ISLAMABAD, Jun 24 (APP):Birth anniversary of Pakistan’s legendary film actor Sultan Rahi was observed on Sunday. 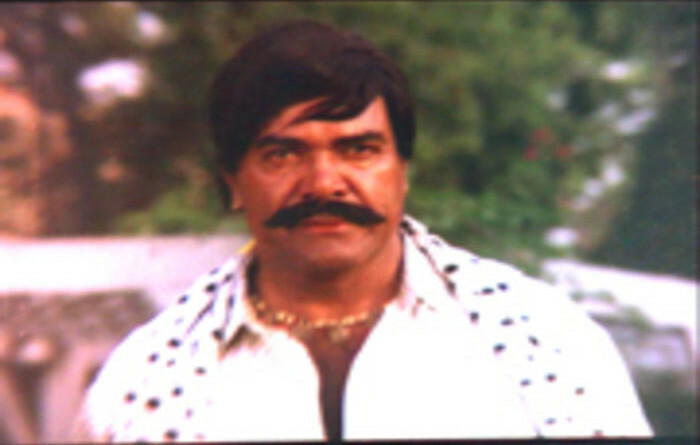 He remained the most popular Punjabi hero during 1970s and 1980s. He appeared in more than seven hundred Punjabi and Urdu-language films and named in the Guinness Book of Records as the most prolific actor.